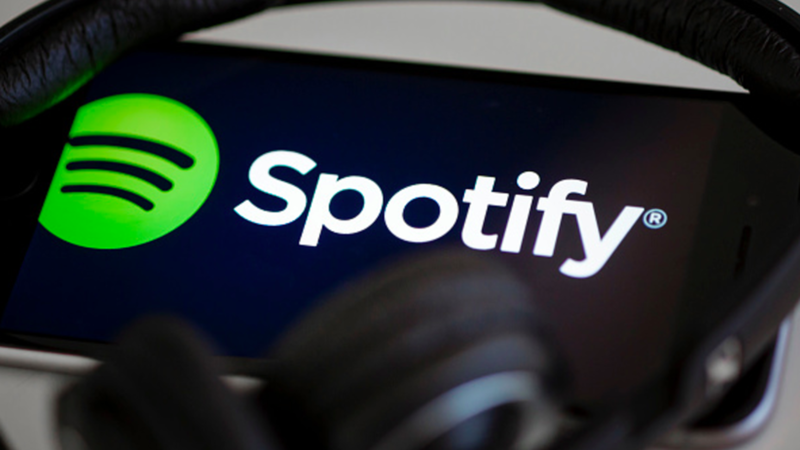 Streaming industry leaders Spotify and Hulu are banking on the likelihood that if you subscribe to a streaming music service, you also probably subscribe to a streaming video service. On Wednesday, the two streaming giants expanded their existing partnership to offer consumers a rather attractive deal. The new subscription plan, dubbed Spotify Premium, now with Hulu, bundles a Spotify Premium subscription with Hulu’s ad-supported tier for just $12.99 per month. Separately, a Spotify Premium subscription costs $9.99 per month and Hulu’s Limited Commercials plan goes for $7.99 per month. With the new bundle, you’re saving $4.99 per month and also simplifying the billing process as Spotify is handling billing for both services with the bundle. Existing Spotify Premium subscribers can take advantage of a special introductory offer by upgrading their existing Premium plan to Spotify Premium, now with Hulu. The offer grants an initial three-month Hulu subscription for the exclusive price of 99 cents before charging a monthly price of $12.99 for the bundle. The offer seems like a win-win for everyone involved. For Spotify, it’s an opportunity to step back into video after its original video push fizzled out. It also serves as a way for both companies to boost their subscriber count and for consumers, there’s the opportunity to save a bit of money. The new bundle is available to existing Spotify Premium subscribers from today. Unfortunately, everyone else will have to wait until this summer to get in on the action.